Last week in Singapore, the largest Asian airshow, some leading experts shared their vision of the prospects for the development of world aviation. 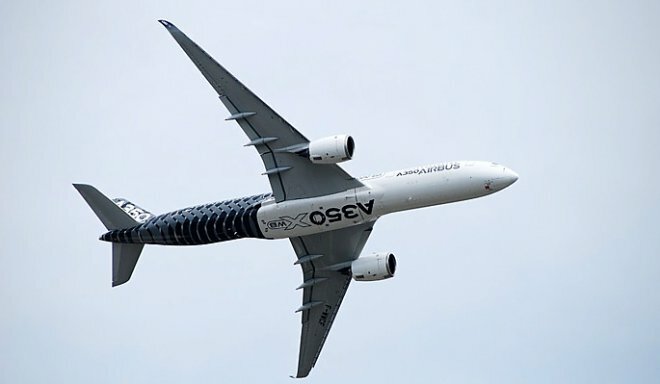 On the Airbus A350, more than 1000 different parts are manufactured using 3D printing. And this trend is gaining momentum. According to Ido Ilon, representative of Stratasys, one of the largest manufacturers of industrial 3D printers, it will primarily touch on details that often require replacement, minor flat parts and individual tools used in the assembly. 3D-printing simplifies manufacturing, reduces time and material costs. Saving material is up to 90%, and the weight of products is 30-55% lighter than usual. The world’s leading air carriers are actively introducing entertainment systems during the flight. One of them is AVANT. While it is installed mainly at premium-class sites. As the manufacturer assures, the system will replace the passengers home TV, tablet and smartphone at the same time. 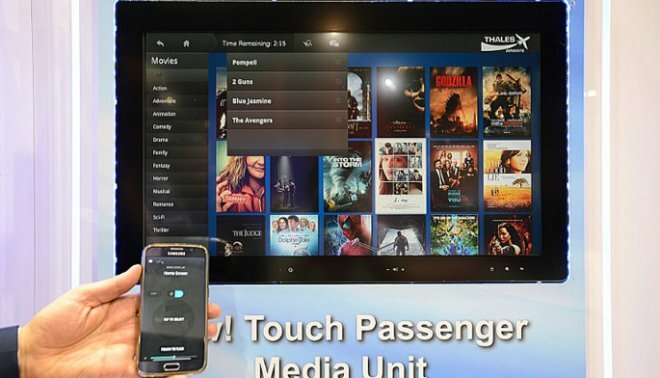 The user will be able to view movies, while his smartphone can be synchronized with the system to perform parallel tasks. 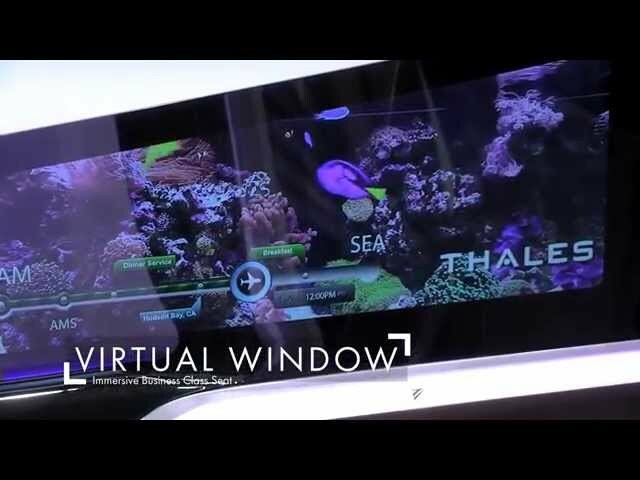 Screens of next-generation onboard entertainment systems will be controlled by eye movement. So, for example, at the moment when a flight attendant with a glass of champagne approaches a passenger who is watching a movie, the broadcast will be stopped as soon as he takes his eyes off the screen. Currently, developers are busy creating adaptable applications that are sensitive to changes in the user’s location and needs. 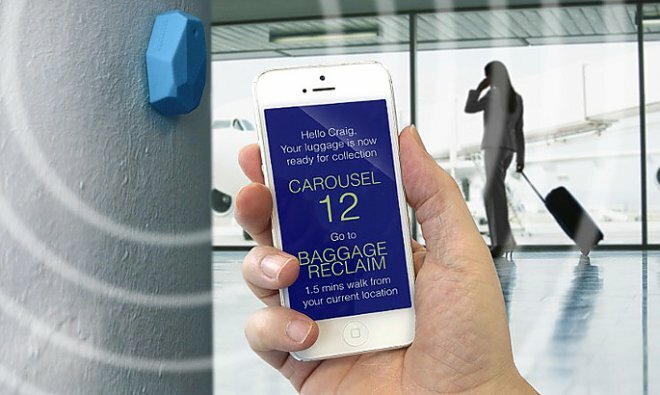 Bluetooth beacons will be used for this. So, for example, if there are difficulties with finding luggage, the application will tell you what “carousel” it is. Every year in the world there is a growing need for qualified pilots. 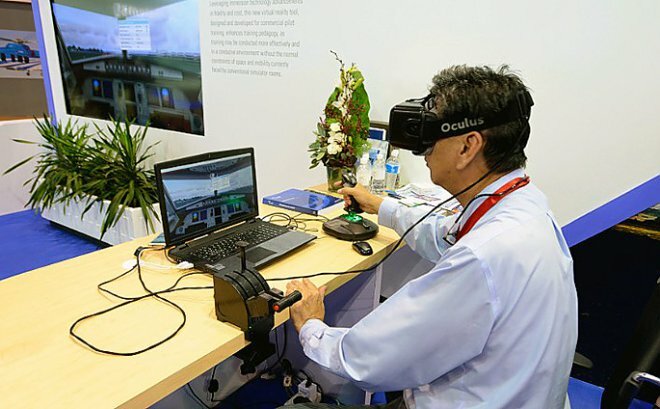 Singapore Technologies Engineering presented at the air show a virtual reality set, specially designed for training pilots. With its help, cadets can immerse themselves in the flight atmosphere, modeling various situations. This will eliminate the need to create cumbersome and very expensive simulators. Their place will be occupied by a set consisting of a headset and a laptop.